On October 7th and 8th, 2017, the most eagerly-anticipated event is back! 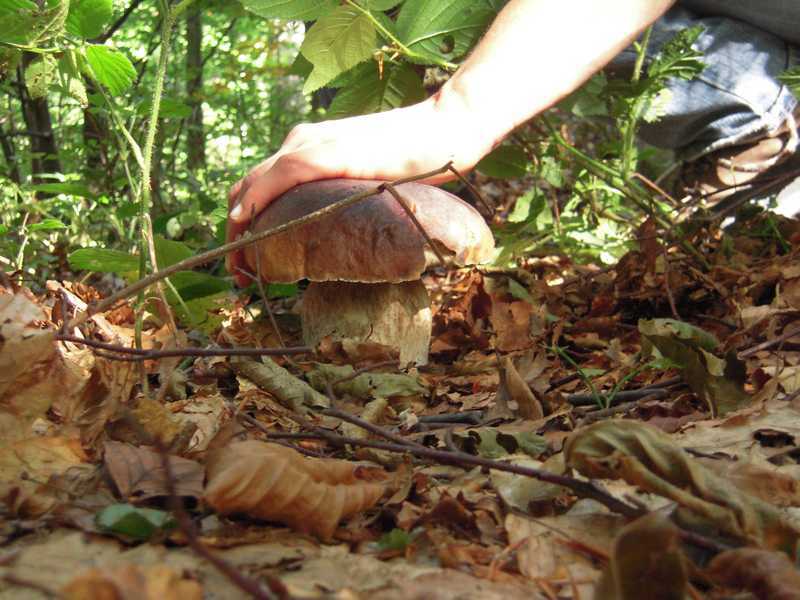 Registration is open for the fifth World Mushroom Championship, which will take place on October 7th and 8th in Cerreto Laghi, in the municipality of Ventasso (Reggio Emilia). Started from an idea by Fra' Ranaldo and Briganti di Cerreto, Appennino Tosco-Emiliano National Park, together with the Municipality of Ventasso, organises the fifth edition of an event which has drawn increasing interest and is eagerly awaited. This year, the porcino mushroom-centred event - porcini to search, pick, study, tell, photograph, and cook - has something new in store: women will be able to compete in a dedicated category.